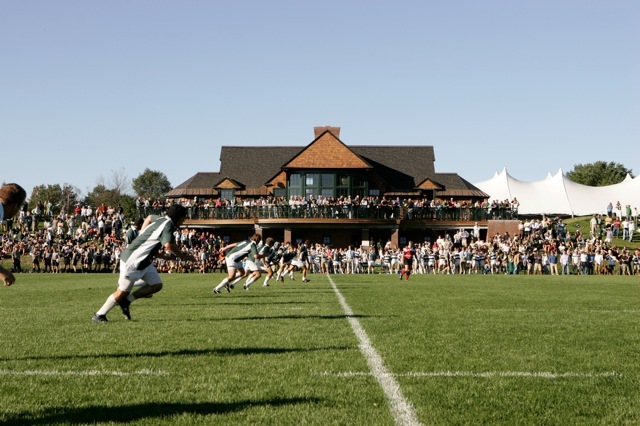 Join fellow alumni, families, and guests for an inspirational reception, dinner, and presentation as we celebrate the ongoing excellence, camaraderie, and leadership achieved by Dartmouth Rugby’s extraordinary student athletes, both on and off the pitch. The senior class of 2016 as they finish their Ivy League play that day against Harvard. Please RSVP by Saturday, November 7th. All classes, please ensure you have connected with current Board Chairman, Dan Kenslea ’75 with your class representative to the revised Board.